Conquer the peaks of the surrounding mountains. Explore the impressive mountain landscape in the Gastein Valley along 350 km of well-marked footpaths. 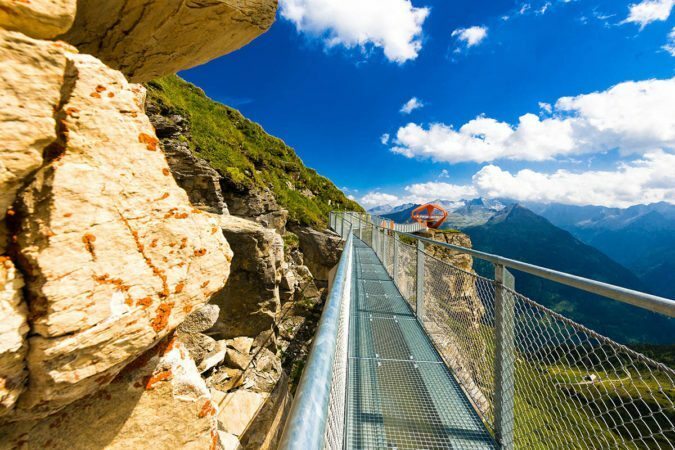 The stunning view of the majestic peaks of National Park Hohe Tauern and the Gastein Valley will take your breath away. 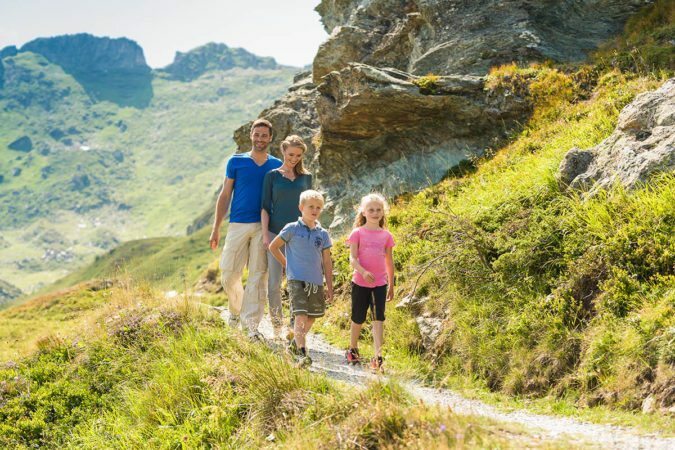 Gentle gurgling streams, emerald green mountain lakes, delicate blooming alpine flowers and the fabulously clear air up high leave you with lasting memories. A number of peaks can also be reached by cable car all summer. 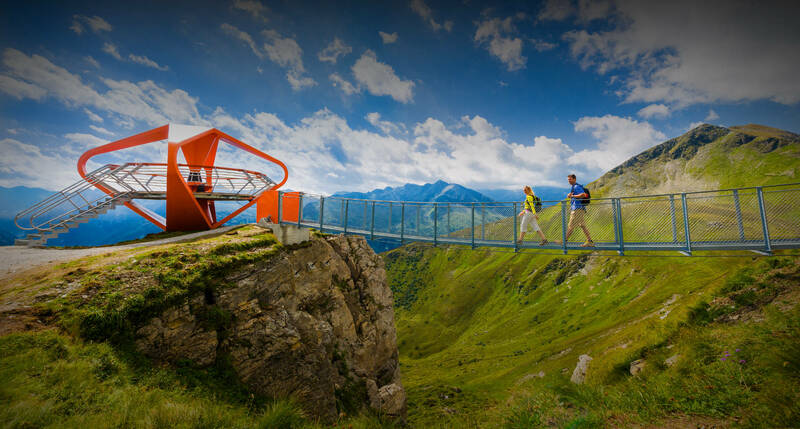 Visit the attraction at the Stubnerkogel – a suspension bridge with viewing platform. 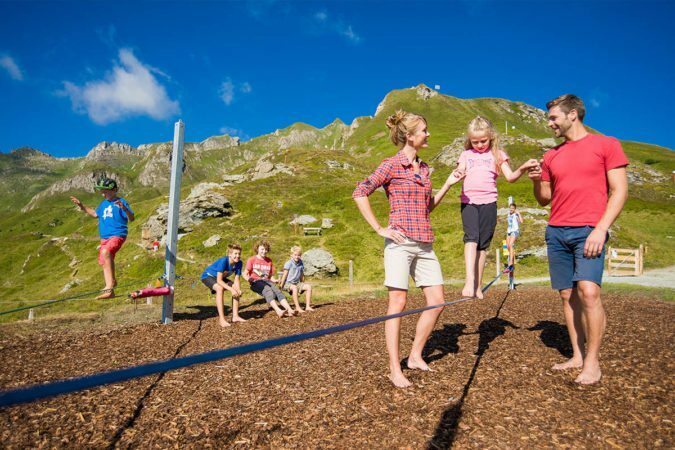 At the Graukogel you might even experience vultures and eagles majecticaly circling overhead, whilst you lie in an outdoor swiss pine bed. 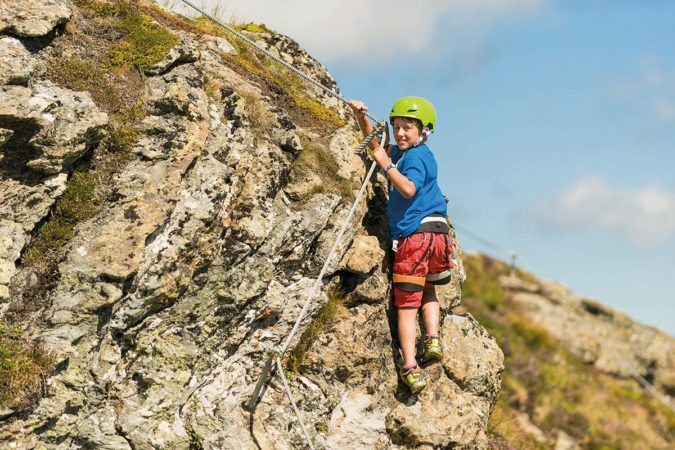 For the very daring mountaineers climbing fun with a thrill is guaranteed at the Schlossalm. 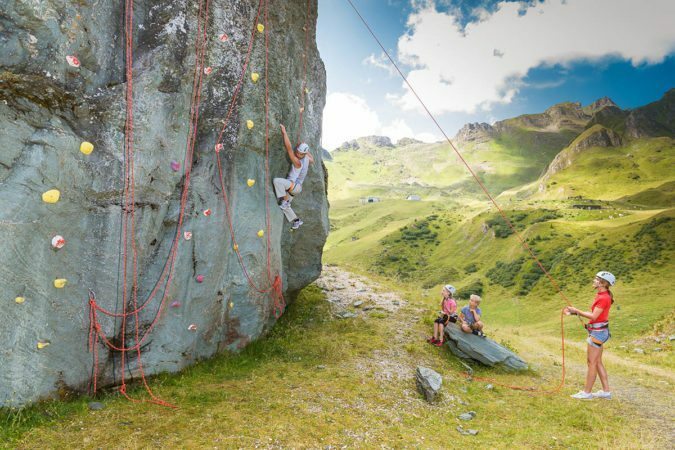 Cyclists and mounain bikers find a variety of routes and trails in the Gastein Valley. The 30 km long Gastein Valley Cycle path leads through the whole of the Gastein Valley tp Klammstein and is a family-friendly circular route for young and old. 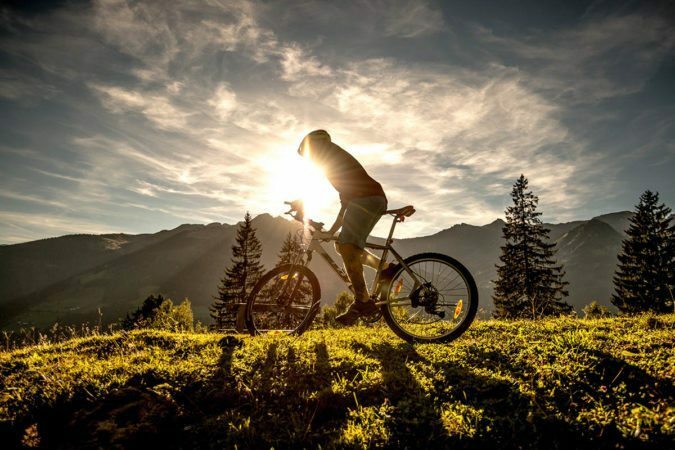 For all touring bikers there’s a connection to the Tauern Cycle Path in the Salzach Valley. 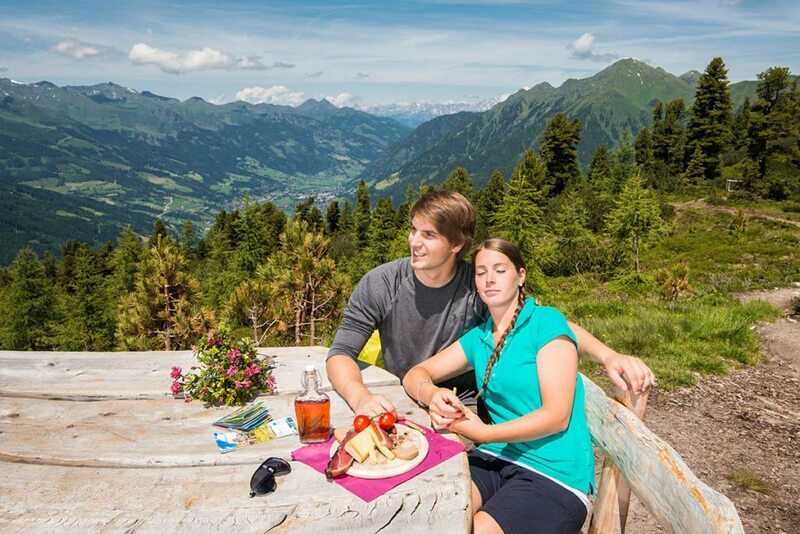 Stop for refreshment at our mountain inn, the Tofereralm and enjoy a tasty snack platter with homemade butter, cheese, bacon and farmers’s bread. 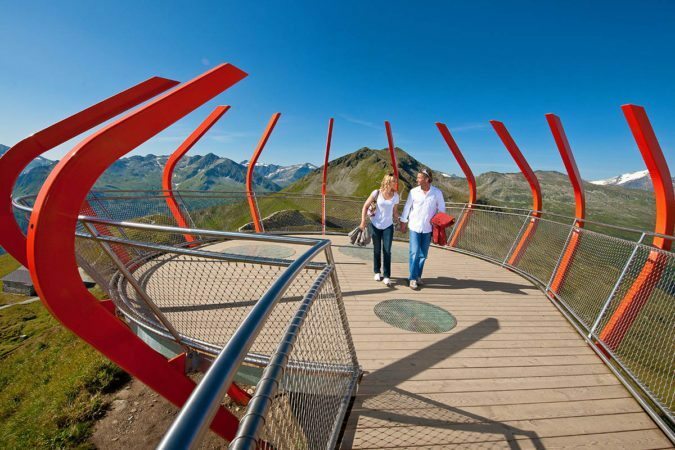 From the mountain station there are monster roller and mountain cart tours. 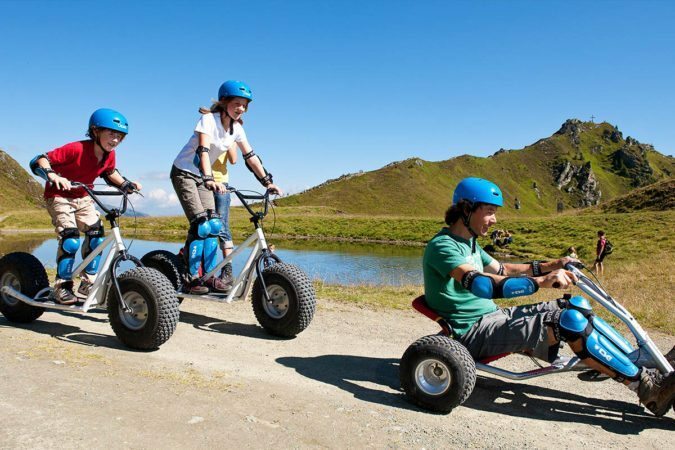 A great adventure on two wheels for the whole family. 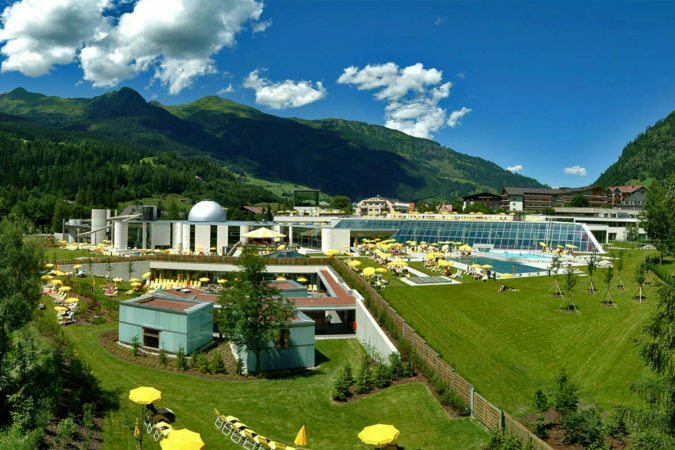 At the foot of the mounain, beautifully set in the Achenpromenade, you’ll find the nearby bathing lake – just 10 minutes away. 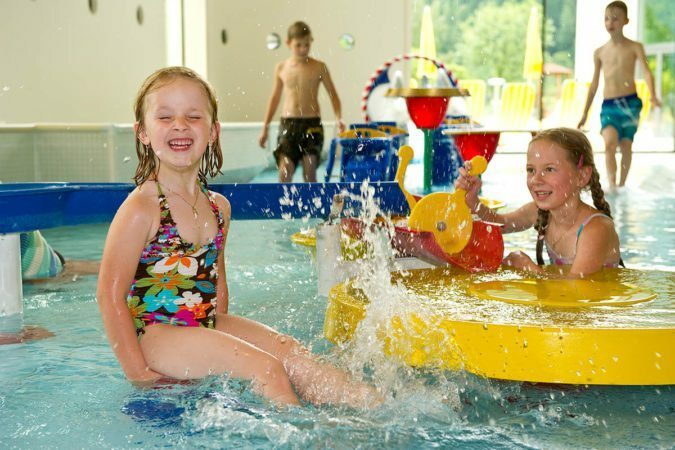 After a hike of biking tour take a dip and cool off on hot summer days. 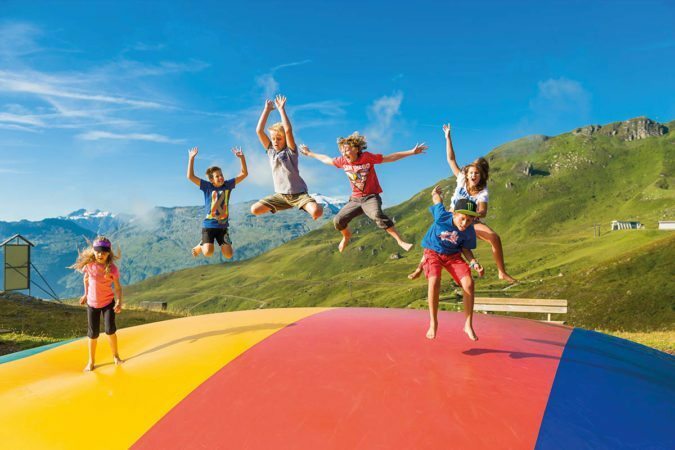 In the Alpentherme Gastein, which is just 4 km away from our farm, you’ll find six adventure and health worlds, a sauna world with mountain lake, relaxation oases, great water slides and springs. 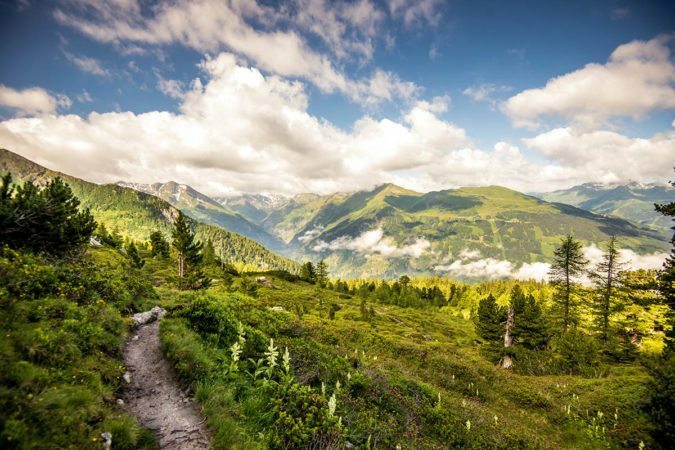 create an intensive and effective method of healing. 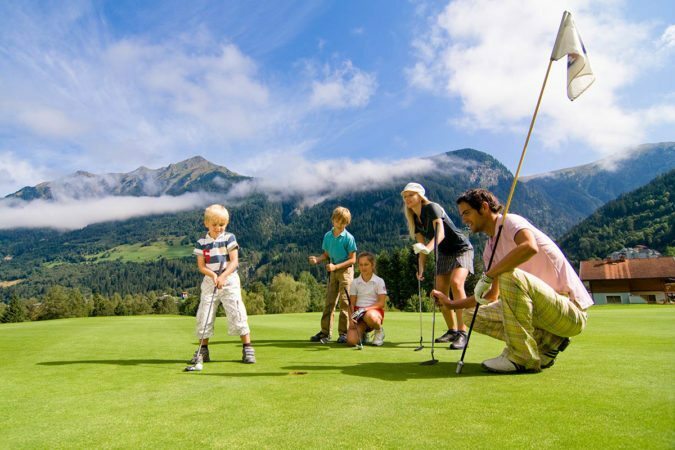 Golfclub Gastein, in the heart of the Nationalpark Hohe Tauern, has a varied 18-hole course and offers an exciting and challenging round of golf for all levels of ability.